the American Physical Society for their support! Dr. Brian Keating for his generous donation to UWIP! 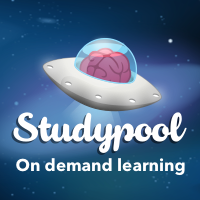 Studypool, a leader in on demand learning!